Phase I of the World Team Trials have concluded in Madison, Wisconsin and of the 12 wrestlers who earned a World Team berth, only one could be selected for wrestler of the week. There wasn’t a better story than Tony Ramos making his debut at the senior level and at 57 KG, running through the challenge tournament and then facing Sam Hazewinkel for the spot. Ramos of course won that Team Spot by winning the first two matches. A reminder Phase II takes place next month to decide the 61 and 70 KG spots. Pretty funny stuff from the champ. 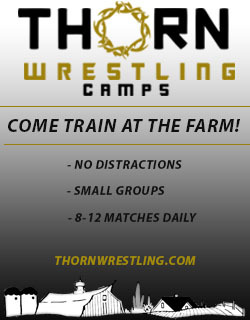 Also, on the Twitter was Tom Brands. If you aren’t on Twitter, I would highly recommend that you get on it to follow Brands alone as yesterday he tweeted out a picture (“selfie”) with World Team members Ramos and Gilman (Junior Team), with a picture of Metcalf in there too. 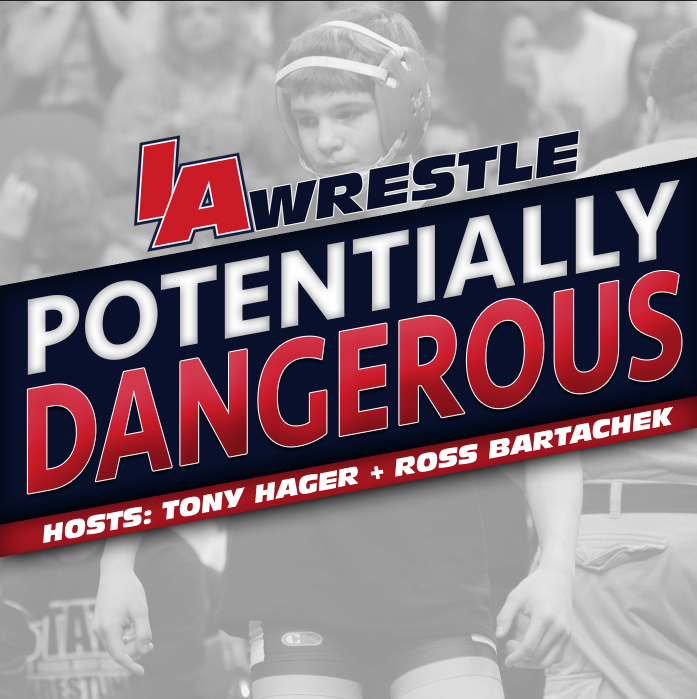 Of course you could have also saw this if you followed us @IAWrestle too. 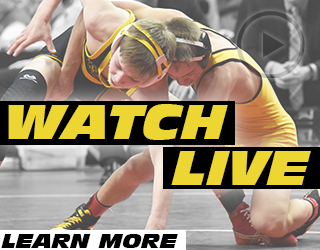 If you bought FloPro to catch some of the International action that has been going on this summer, you can also use that account to catch the Schoolboy nationals duals this week. Team Iowa finished 6th last year. If you don’t have FloPro and missed the action in Wisconsin you can watch the Team Trials on your television on Universal Sports Network next Monday. Set your DVRs accordingly. Also, Asics announced their High School All-Americans and it had a good amount of Iowa connections on there. Unfortunately there wasn’t anyone on the first team, but gathering second team honors was UNI recruit Josh Alber (132). The Second team also featured Zac Hall (who is headed to Michigan), whom Hawkeye Brandon Sorensen defeated at Junior World Team Trials in Wisconsin. On the third team there was ISU recruit Nathan Boston (120), Bettendorf to be senior Fredy Stroker (132), and incoming Hawkeye recruit Sam Stoll (HWT). 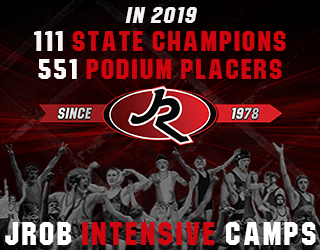 They also list a honorable mention list which included incoming Hawkeye recruit Seth Gross (138), and Waterloo West and ISU bound Marcus Harrington (195). Rounding out the honorable mention list is UNI recruit Adarios Jones (HWT). Finally, if you haven’t read our piece on Carter Happel and his future trip to Cadet World Championships in Slovakia, I would urge you to do so.